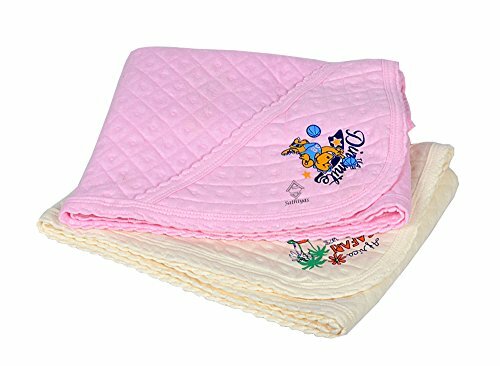 ABHI TEX - Claiming to sell the product of us, actually sells a INFERIOR QUALITY and a DIFFERENT one which is NOT ORIGINAL BRAND. 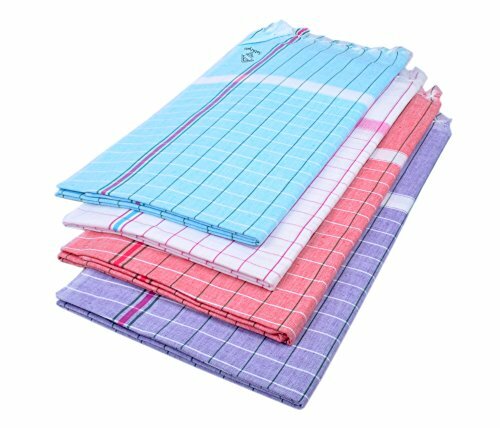 ASV TEXTILE is the sole Manufacturer and Authorized seller of Sathiyas Brand. 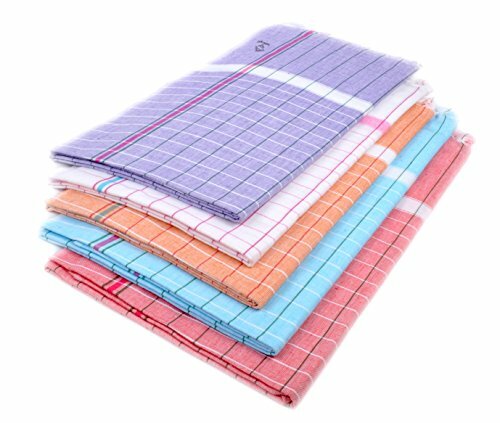 Kindly check before Ordering. 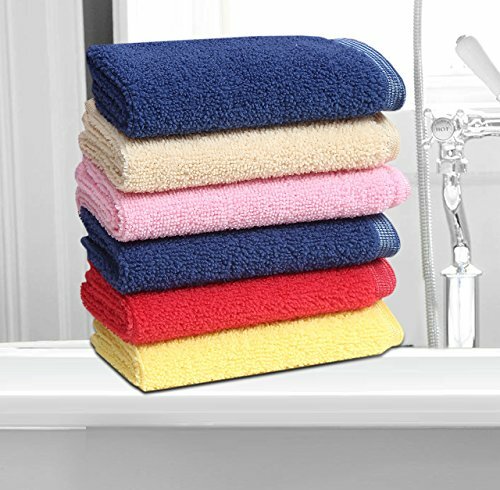 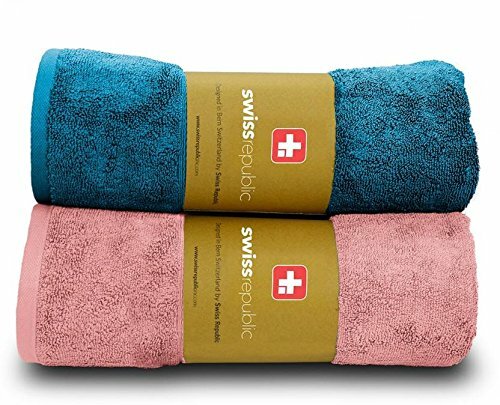 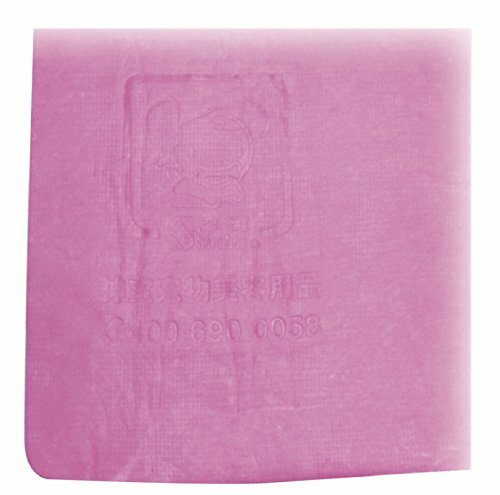 Ultra Soft, Absorbent And Rich Towel For Your Essential Bath Collection. 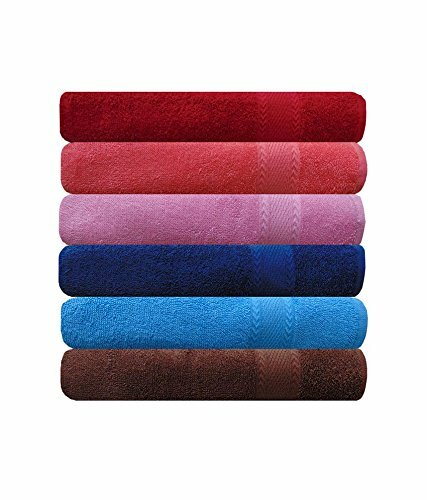 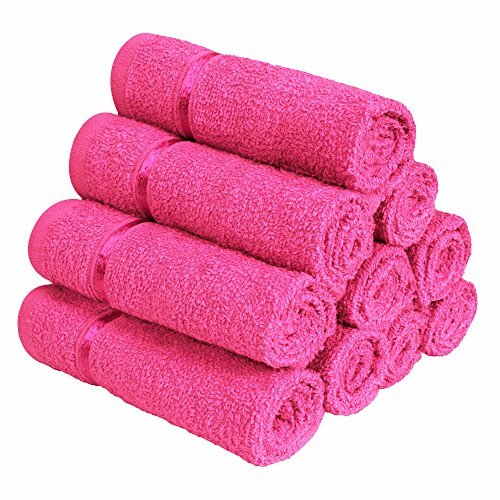 They Make A Perfect Wrap When You Step Out Of The Shower. 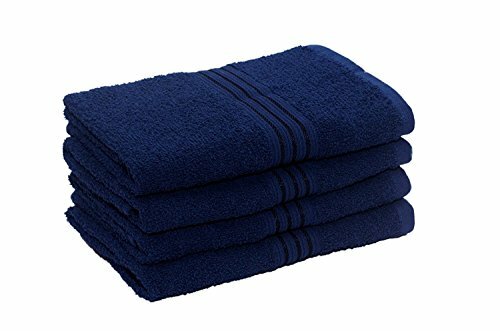 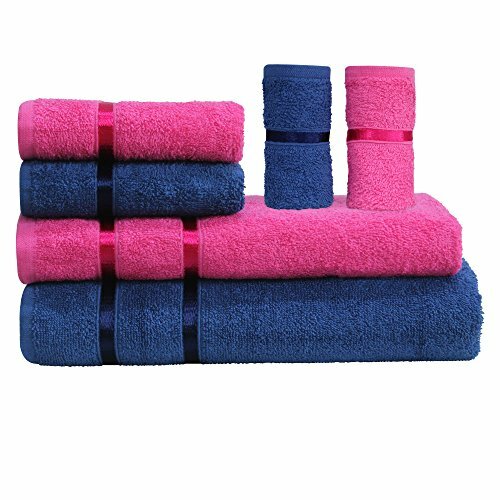 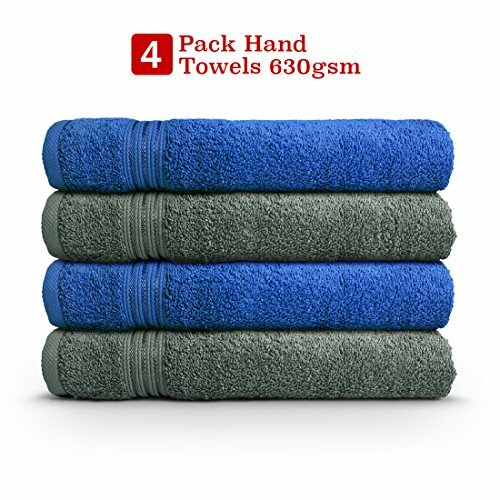 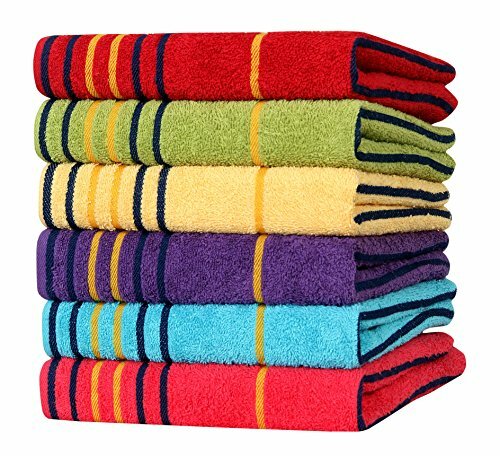 SPECIFICATIONS: Package Content: Set of 4 Kitchen Towel. 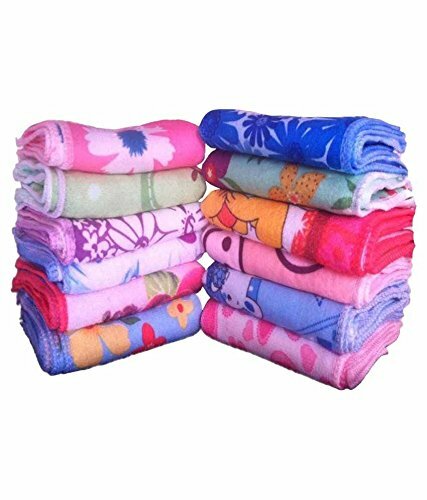 Size: 50x70 cms or 19.6"x27.6", Color: Multicolor, Material: 100% Cotton. 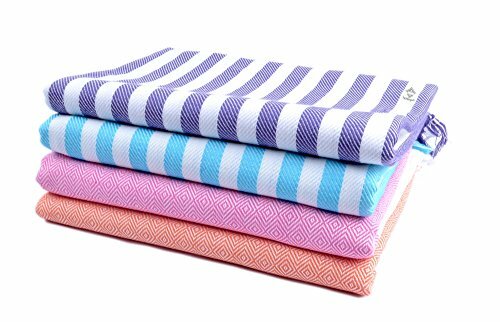 LONG-LASTING MATERIAL - These 100% Natural Cotton Dish Towels are built to last long with strong, durable fibers and won't scratch your fine silverware, plates, pots, or pans! 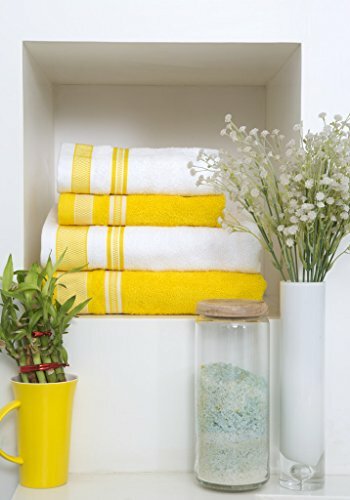 Perfect to be used for drying dishes and cleaning your kitchen/ dining tables. 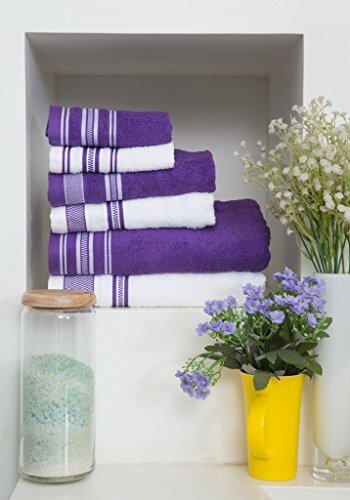 These towels have been through countless hours of testing so no messy job is a challenge for the Avira Home Kitchen Towels! 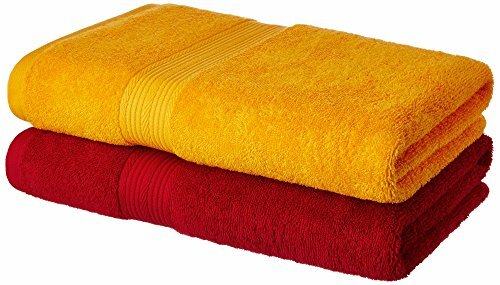 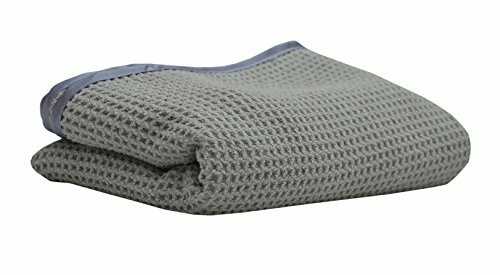 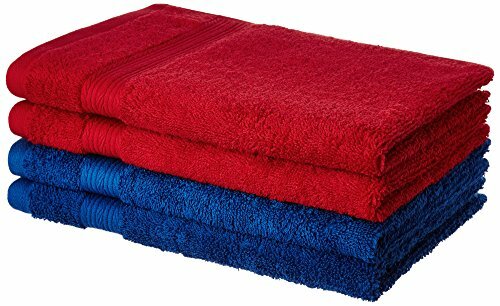 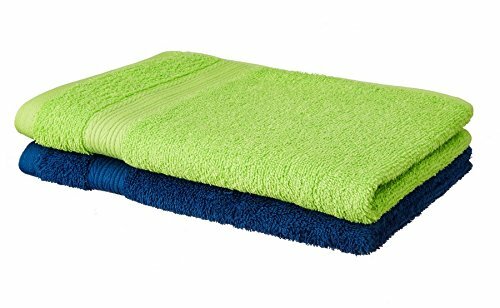 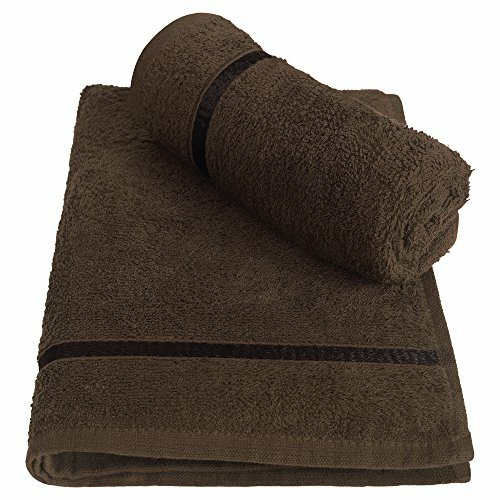 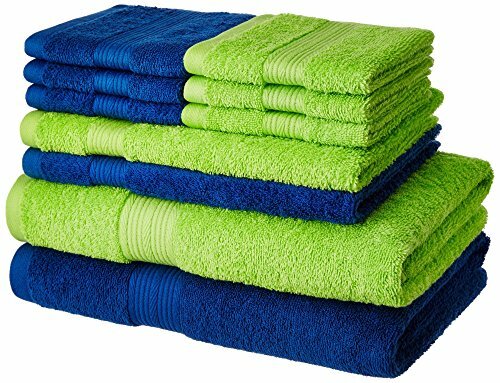 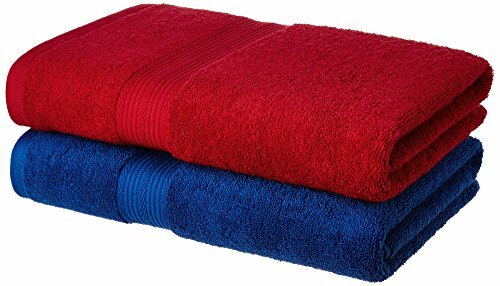 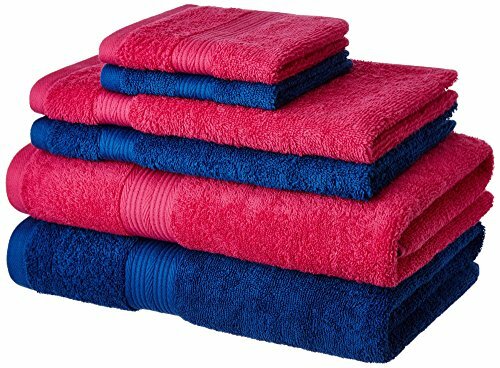 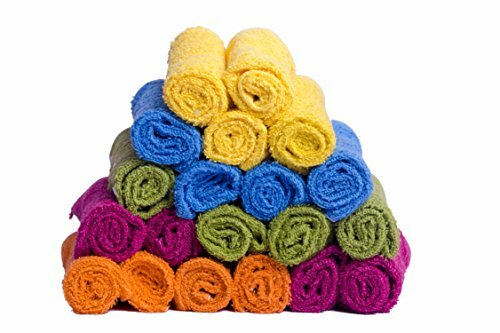 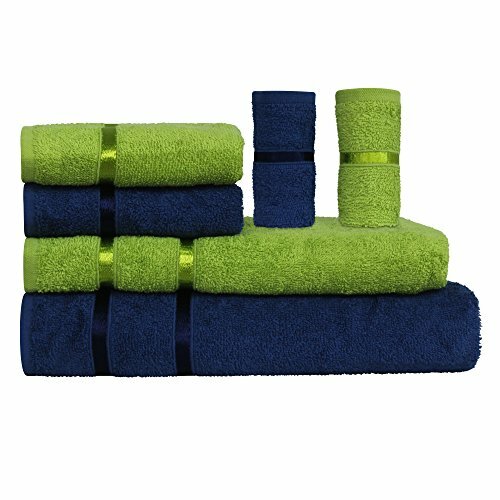 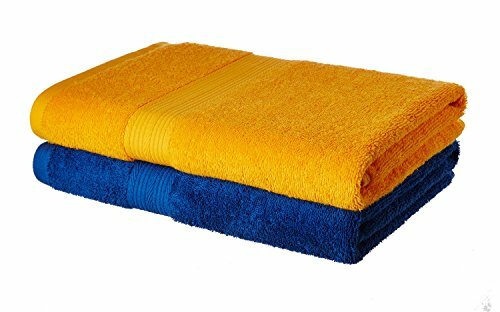 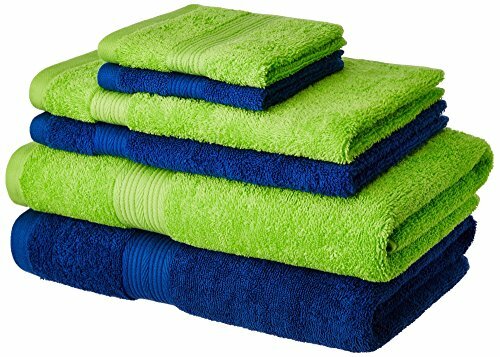 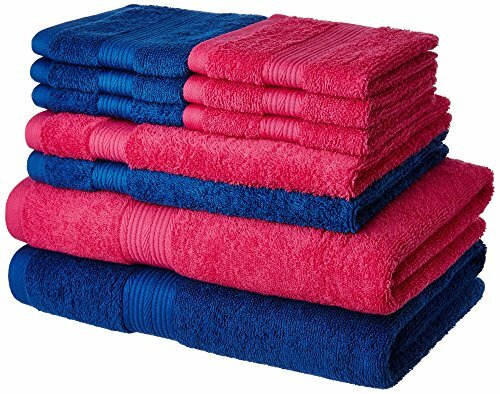 ULTRA ABSORBENT - These towels are lightweight, super absorbent and dry quickly for less risk of mildew and bacterial build-up. 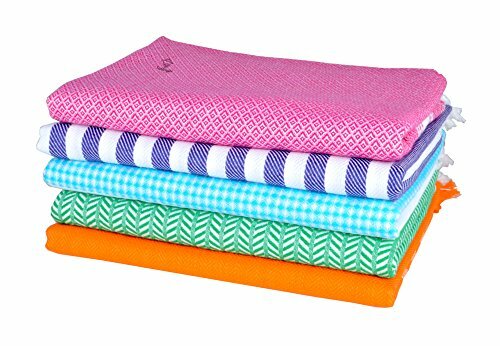 These Kitchen Towels are Lint-Free unlike other kitchen towels on the market. 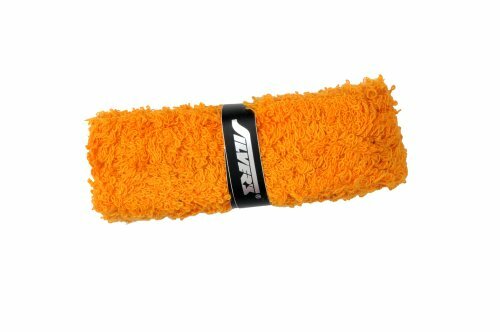 Absorbs fluids quickly and efficiently for any tasks. 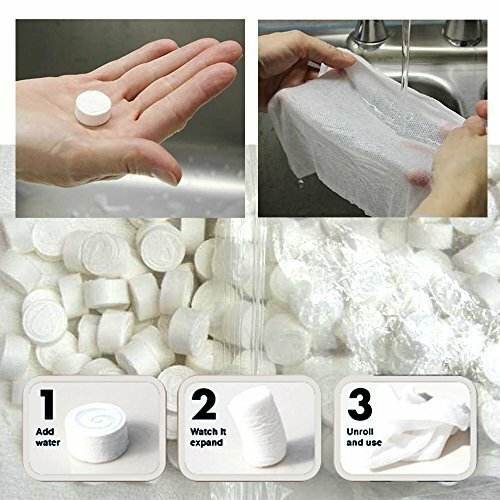 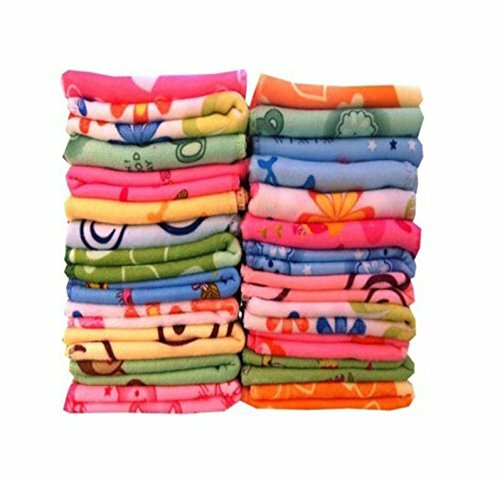 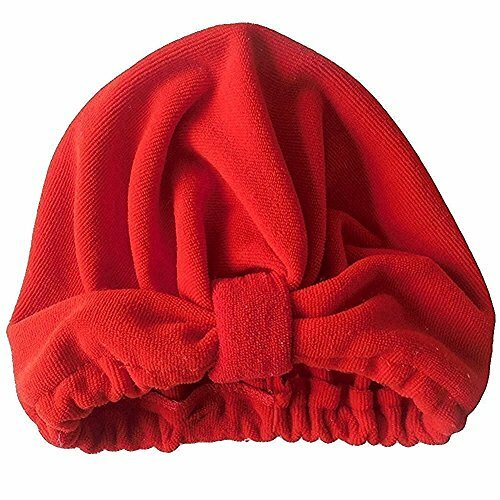 Are machine washable and dyrable for easy care. 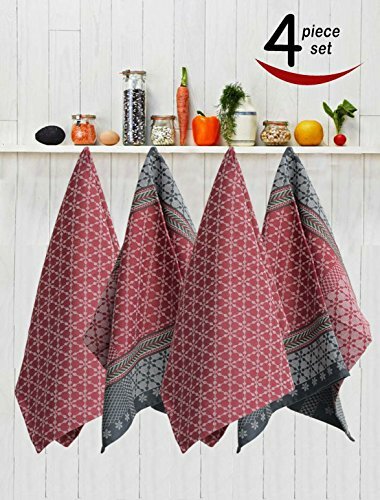 These versatile & functional dish towels are perfect for grabbing hot handles and subbing as a hot pad when removing stuff out of the oven in a hurry. 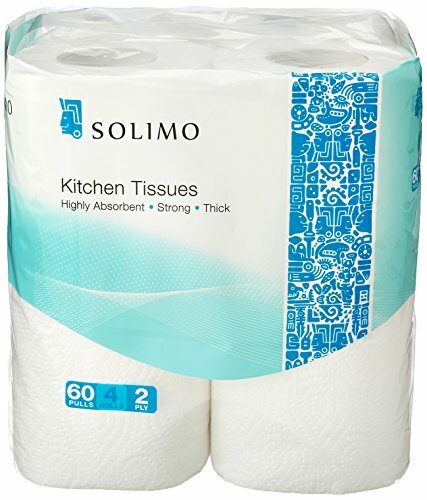 Consider them your extra hand in the kitchen. 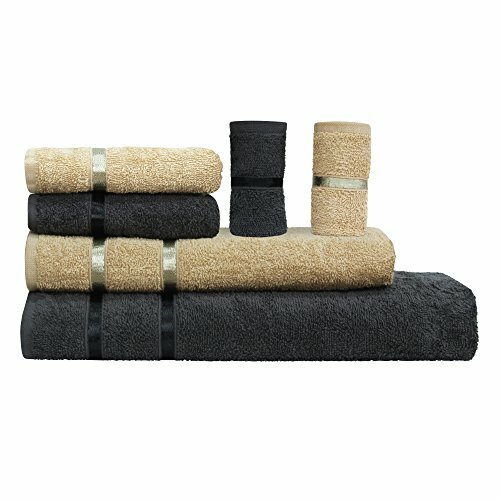 This product is manufactured and sold by AVIRA HOME, which is a trademarked brand. 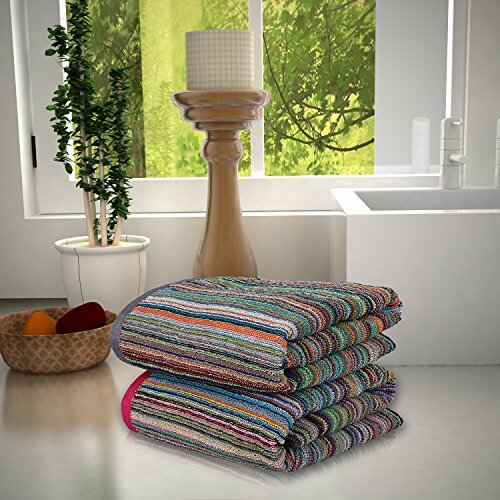 Only order through seller - AVIRA HOME to ensure authenticity and quality guarantee. 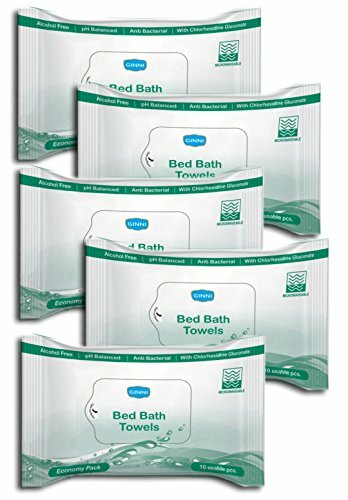 All our products contain Avira Home labels and tags. 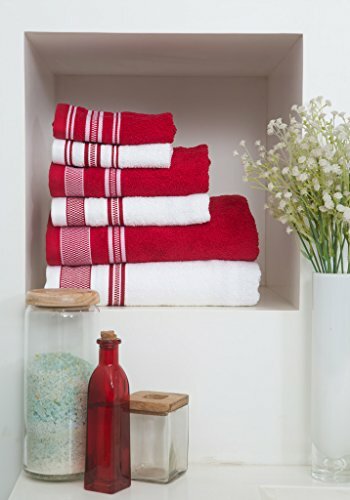 ABOUT AVIRA HOME: We are manufacturers and exporters of Home Textiles, since 1968. 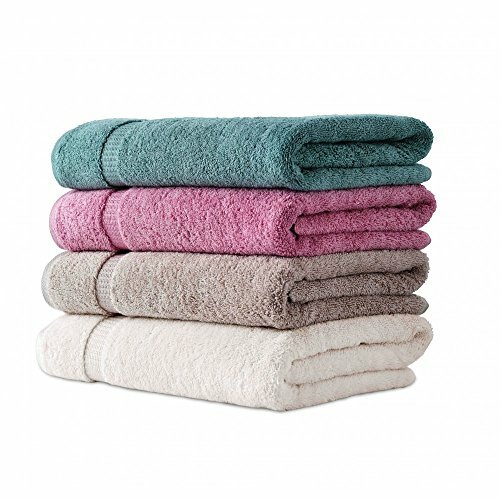 We travel the world to find the best materials and designs for Avira Home products and use the most sensible manufacturing methods. 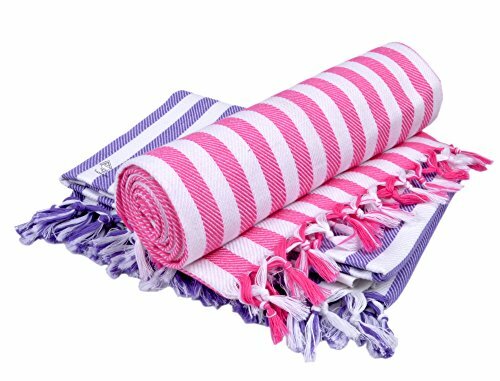 Bath Towel : 150cm x 70cm. 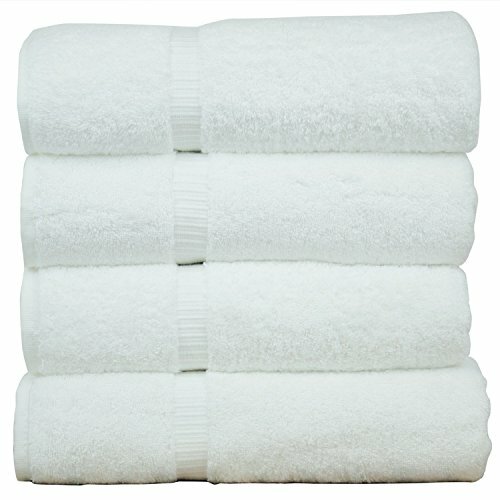 White Face Towel - Pack Of 12.